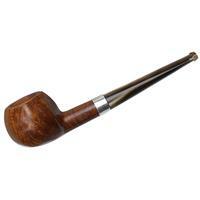 One of the more rakish of these Pipe-Dan like shapes that have surfaced in our ongoing Ropp Project, this bent Acorn balances a tall bowl with comparatively slender shank and stem arrangement. 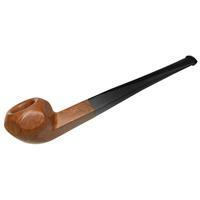 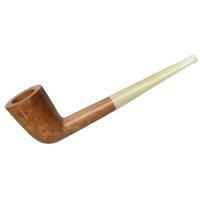 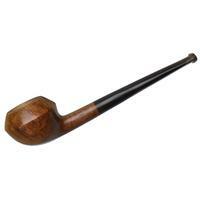 The configuration lends the silhouette a striking checkmark-like aesthetic; calling to mind those old French shapes that reappeared later in the Danish pipe making tradition. 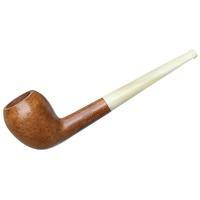 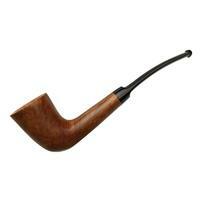 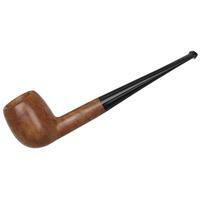 This example was crafted over 60 years ago from select Algerian briar, and is, as you can see, free from fills. 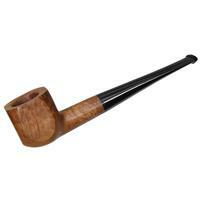 Bowl Height: 1.91 in./48.62 mm. 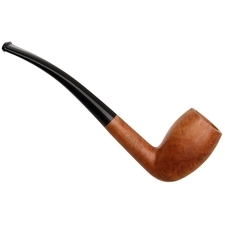 Chamber Depth: 1.70 in./43.15 mm. 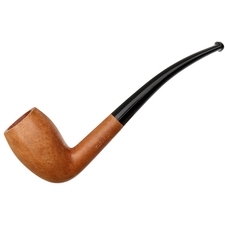 Chamber Diameter: 0.76 in./19.33 mm. 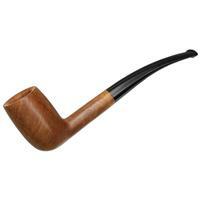 Outside Diameter: 1.21 in./30.65 mm.